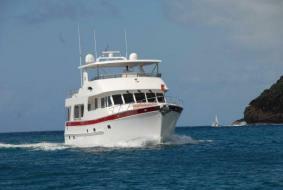 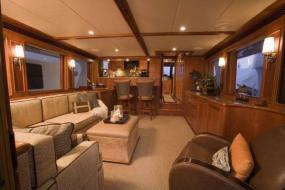 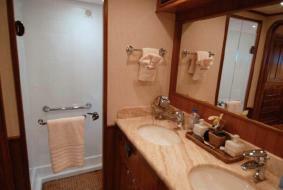 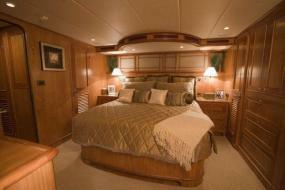 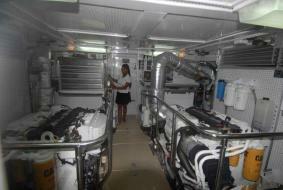 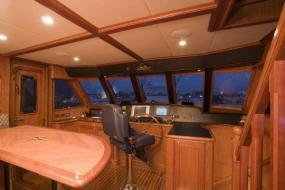 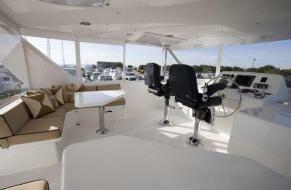 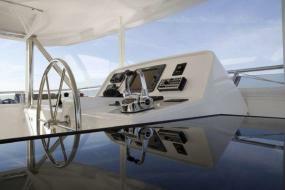 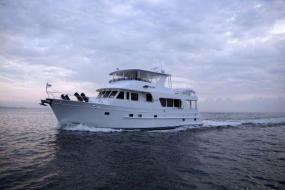 Extended cruising in luxury and safety is the basic concept for an Outer Reef Yacht. 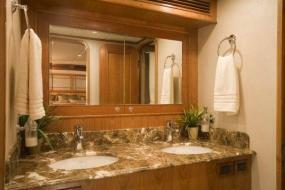 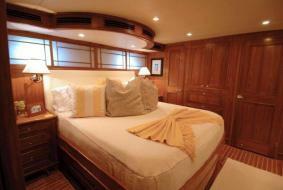 All Outer Reef Yachts are built to open Ocean Category "A" (wave heights 18-20' and sustained winds of over 40 knots. 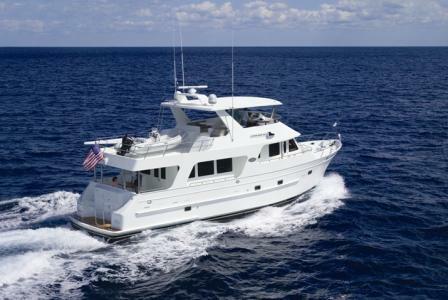 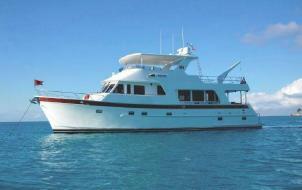 This 65' Outer Reef is a true bluewater cruiser, powered for fuel economy and long range.